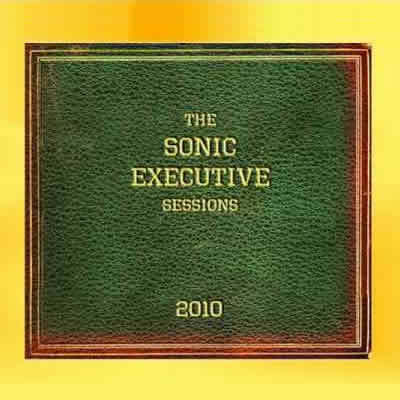 Song of the day: The Sonic Executive Sessions – "Someday Maybe"
I’ve been trying to post a whole swag of recent band requests that have, for some reason completely unknown to me, come my way. I wasn’t able to post a band request today (sorry, bands) because yesterday I was out and about for most of the day, doing a lot of “I’m not in front of my computer” things. Until I get stuck into the next band request (which will hopefully be tomorrow), I’ll quickly post a rather pleasant song by The Sonic Executive Sessions. You are currently browsing the archives for the Sonic Executive Sessions category.